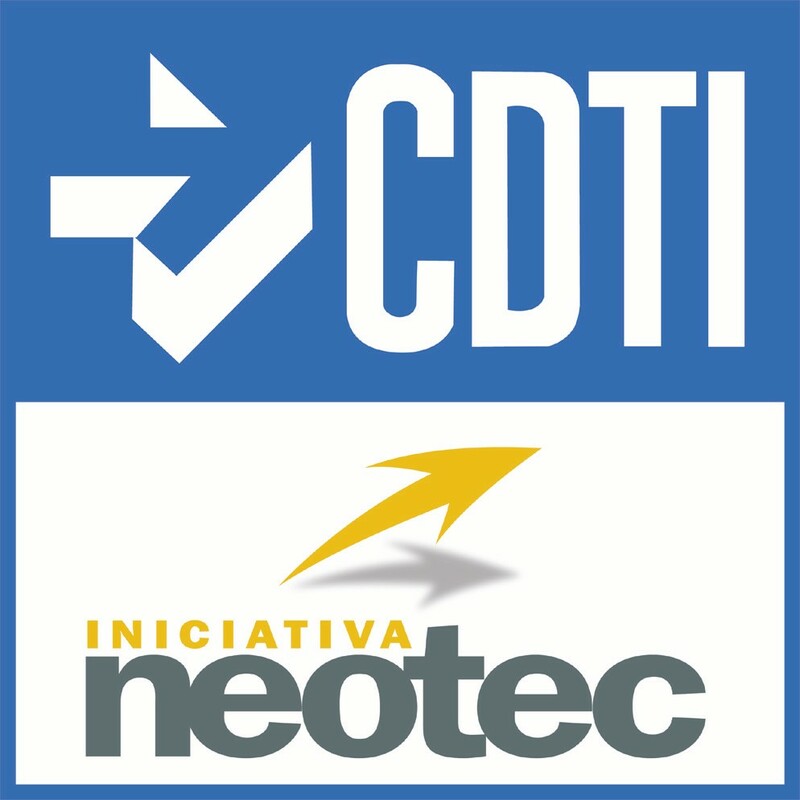 CDTI’s board of directors has approved NEOTEC funds to finance Prospero´s business plan. After several months of preparation, Prospero gets funded through this prestigious fund which is only given to technology-based companies that have their own R&D lines as well as a business strategy based on domain intensive scientific and technical knowledge. Prospero Biosciences SL is focused on broad commercialization of an advanced high resolution NEMS detector to the field of mass spectrometry (MS). This detector greatly improves the performance of MS, especially in detection of high-mass proteins, nucleic acids and other large molecules via the MALDI-TOF technique. Prospero acquires a new Bruker Autoflex MALDI-TOF unit for retrofitting with our novel detector.